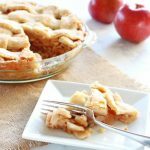 This homemade apple pie recipe has been my mom’s go-to for decades. 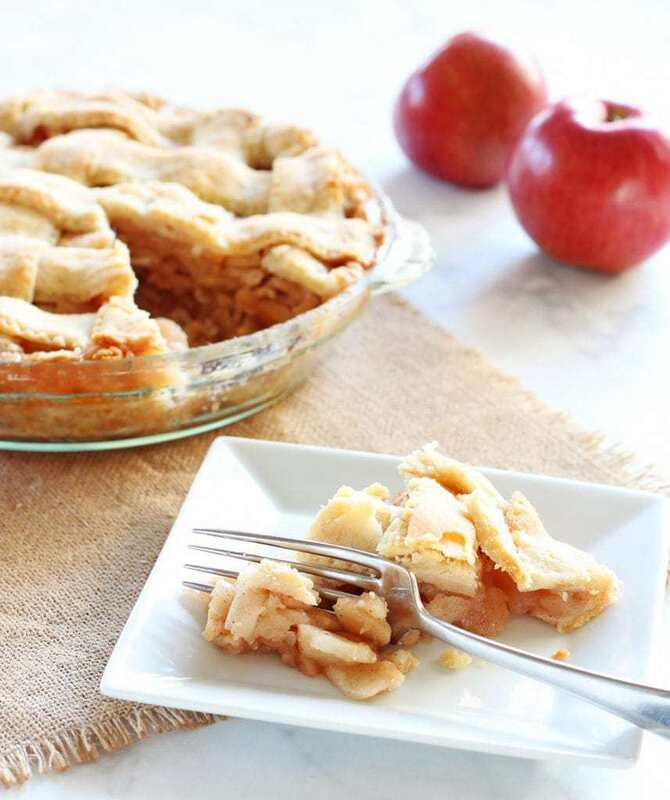 The tender, yet crisp cinnamon apple filling is enveloped by a buttery, flaky pie crust. My mom has a handful of desserts that never fail to please the crowds, one of which is her apple pie. Year round she whips out her homemade apple pie recipe and bakes pies for the family. 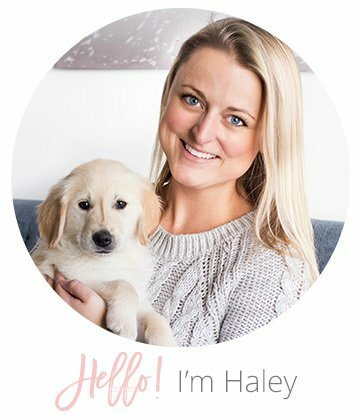 Lucky for you, I have the honor of sharing the recipe with you today! My mom has probably made this recipe 200 times. The only other thing she has made close to that many times are her lemon bars. But this homemade apple pie recipe is truly perfected. Growing up I liked this pie so much sometimes I ate it for breakfast. No really… I did. My mom’s apple pie has the perfect consistency of tender, yet crisp apples. The secret here is to use the right kind of apple. No granny smiths (surprise: they get mushy when baked) and no macintosh (they’re mushy in any state). You want a nice crisp apple with hints of sweetness. For this pie I used Macouns that were picked at the local orchard, but other good varieties include Golden Delicious, Gala and Fuji. If you’re feeling creative, try a combination of those! And if you want to make the peeling, coring and slicing go quickly, try an apple peeler (this is the one I have). 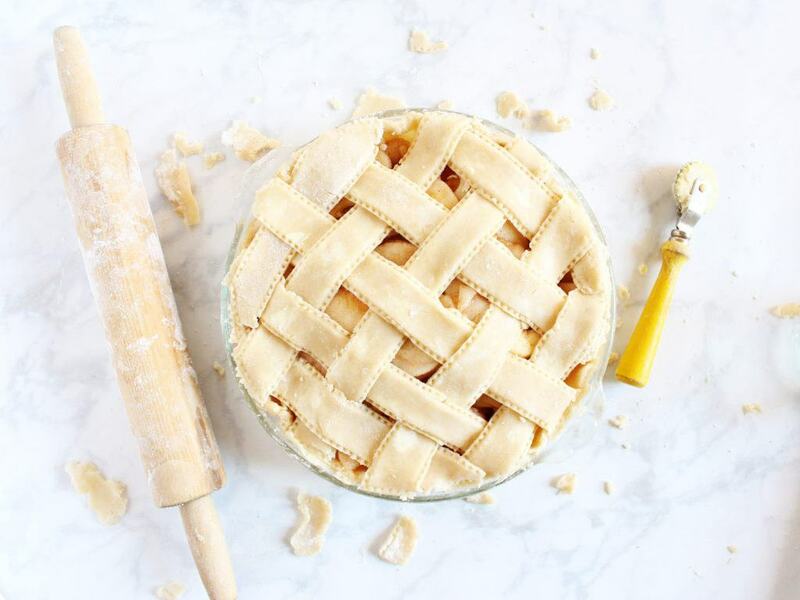 And while usually my mom makes the pie with a crumble topping, I chose to do the lattice pie crust version using my homemade pie crust recipe and my great grandmother’s pie crust cutter (you can find a similar one here). 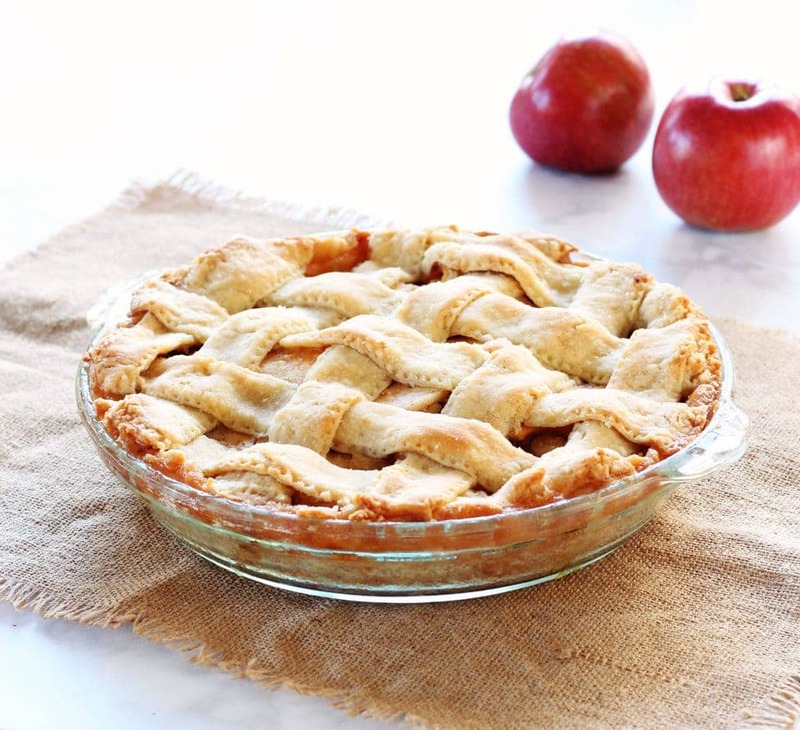 When baking a pie with a lattice or full crust on top, it’s important to precook the apple filling slightly. This way the apples will shrink before going into the oven. 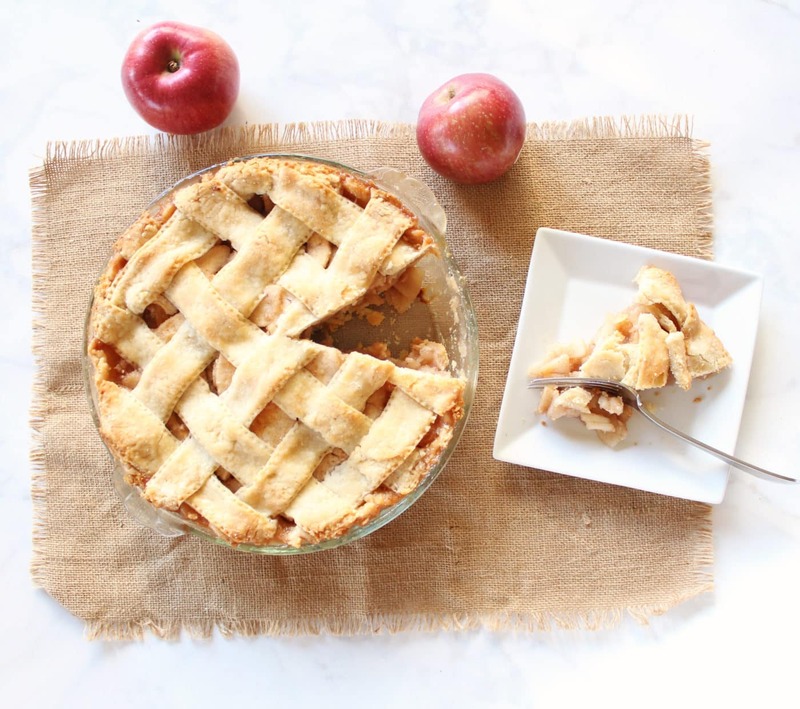 If the sliced apples aren’t precooked before going into the oven, they will shrink under the top crust and there will be a huge gap between the top crust and the fruit, causing the crust to crumble. This is a real thing and it has happened to me before on Thanksgiving nevertheless! So word to the wise, precook the apples to avoid a fallen crust. In the precooking phase, the apples are coated with butter, sugar and cinnamon. It’s simple, but it’s really all you need for a classic apple pie. The precooked apple slices should be soft on the outside, but still slightly crunchy. After all, they will continue to bake in the oven! 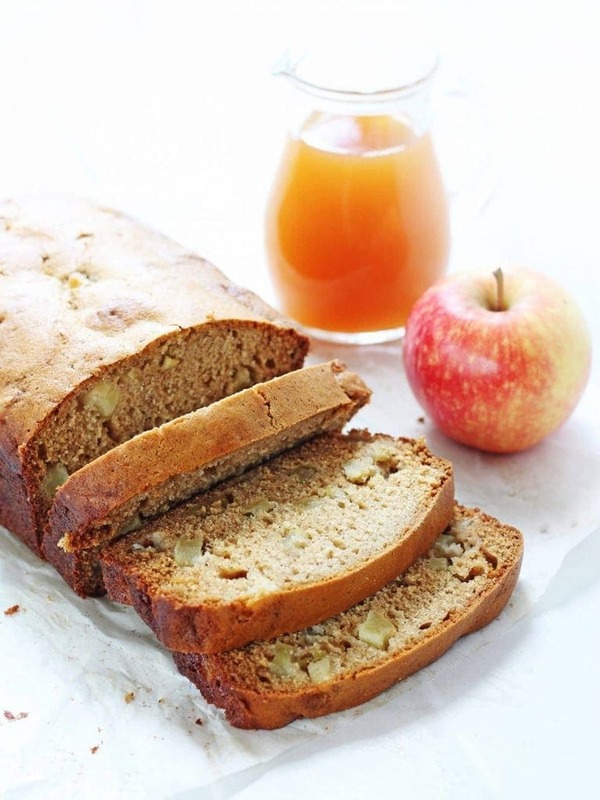 After baking, the apples become soft and melt on your tongue, but still hold enough texture to give you something to bite into. That apple filling enveloped in a buttery, flaky crust is pure bliss. No wonder my mom has held onto this homemade apple pie recipe for years. I hope you enjoy this apple pie as much as I did growing up. I will certainly be holding on to it for decades to come! 11 small to medium apples about 3 lbs 4 oz cored, peeled and cut. Core, peel and cut the apples. I used an apple peeler to cut the apples to 5/16” thick slices. Heat a large skillet or pot over high heat. Add the butter and cook until the butter melts and becomes fragrant. Add the sliced apples and toss to coat. Put on the lid, and bring the heat to medium-low. Cook for about 5-7 minutes, the apples should be soft on the outside but still be crunchy in the middle. Remove the lid, add in the sugar, cinnamon, and salt and turn up the heat to high. Cook until the juices bubble and reach the consistency of a thick syrup, about another 3 minutes. Transfer the apples to a cookie sheet, spread out in one layer, and allow to cool to room temperature. Preheat your oven to 425° F. If using my homemade pie crust recipe, remove the chilled dough from the fridge. On a well floured board, roll out the dough to about 1/8 of an inch thick and place it in a pie plate. Add the room temperature apple filling to the pie plate. Roll out the other half of the dough and top your pie. Cut a few vent slits in the top. If making a lattice pie top, follow this step-by-step. Bake the pie for about 40-50 minutes. After about 25 minutes, take it out and cover the edge of the crust with aluminum foil or a pie crust shield to prevent the edges from burning. The pie is done when the crust is a nice golden color and the filling begins to bubble. Let the pie cool completely on a rack, 3 to 4 hours. If you wish to serve the pie warm, place it in the oven at 350° F for 15 minutes. The pie is best when eaten the day of, but can be kept covered at room temperature for 3 to 4 days. 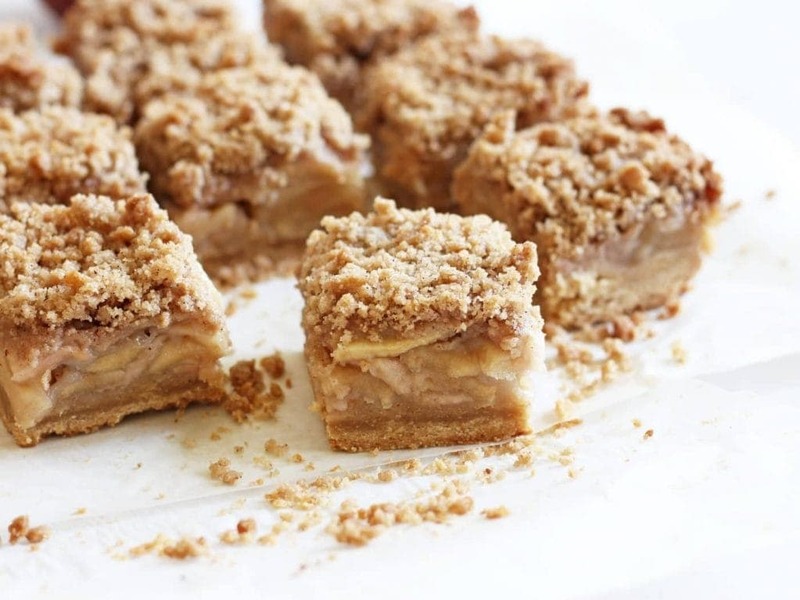 If you like my mom’s homemade apple pie recipe, you will like my apple crisp bars and apple cider bread.